Our commodity is pain relief. We are not only doctors, but we are also business people. In the business world, the idea is to solve problems that people have. So if someone needs a solution to being overweight, the free market will present many solutions for solving that weight problem through offers of special diets, exercise routines, and even dietary supplements. The same exists in the medical world. A patient is in pain, it’s the doctors job to present solutions to overcome that pain. It is therefore our job to provide the product or service that will satisfy their demand for being out of pain. They don’t want to buy the products you may have on offer at your clinic, they want to buy pain relief from you as quickly, affordably, and effectively as possible. With our cold laser protocols we have found that we have satisfied that demand. Even though it may take some time and may not be covered by insurance, nonetheless, the patient is going to get what they came in for… Pain Relief. Patient perception is everything, so you must take into account how the patient came into your clinic. This is something we have learned at our clinic, if someone came in off one of our cold laser ads, we are able to certainly go down that path of closing the patient. If on the other hand they came in off of a general chiropractic ad, it’s a little harder to discern, and so you must take a different route to their requirements as that patient may not be interested in committing to an eight to twenty treatment session. It is very important to know so as to close the patient in the right way. Matching the advertisement to the condition and the patient’s needs is critical. In other words, if a patient has come in off of a cold laser ad for example, don’t try to sell them anything else. They are in pain, and it is your job as a physician to treat that condition appropriately and provide the means to attaining that. Our cold laser protocols will go a long way to satisfying that demand. As in business, the medical world is no different. Give them what they want. 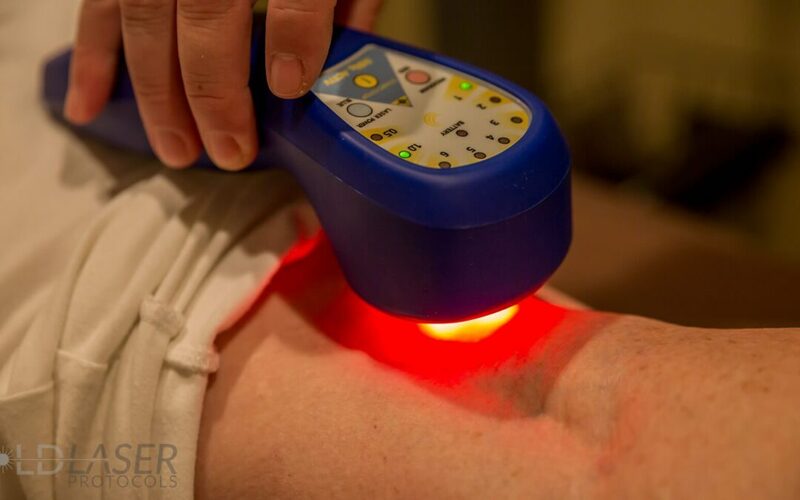 This is why with cold laser protocols, we can provide doctors with the means to be able to give their patients, your patients, exactly what they need when they come in to see you… pain relief. View our video that goes along with this blog post on our commodity is pain relief our YouTube channel.